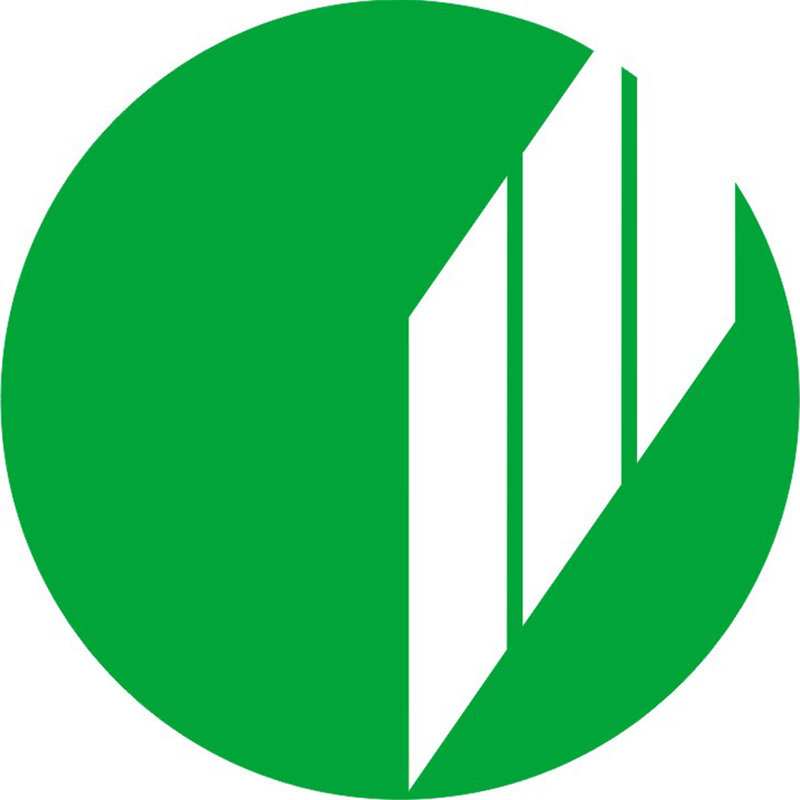 ARSHIDA STUDIO initiated as a model designing agency by doing University based projects since 2000 and was officially trademarked on 2006; throughout all these years ARSHIDA STUDIO with the intention of creating the most professional model making center utilized with the relevant technologies and equipments has achieved very high standards. In addition to Model making, architectural and industrial design is also within our field of professions; Our Company encompass a professional, skilled and experienced panel under expert management which work on product design, creating One-Off models and manufacturing them. 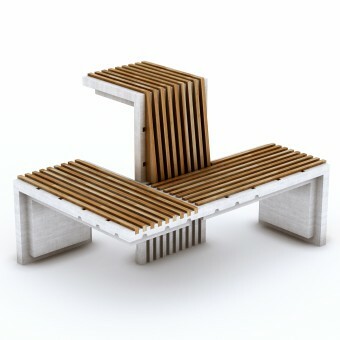 Shouka Multifunctional Bench by Arash Shojaei is a Nominee in Street Furniture Design Category. · Click here to register today inorder to be able to view the profile and other works by Arash Shojaei when results are announced. 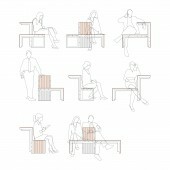 Shouka Multifunctional Bench by Arash Shojaei is Winner in Street Furniture Design Category, 2014 - 2015. · Press Members: Login or Register to request an exclusive interview with Arash Shojaei. · Click here to register inorder to view the profile and other works by Arash Shojaei. 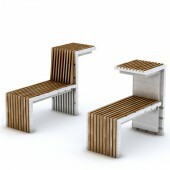 Did you like Arash Shojaei's Street Furniture Design? 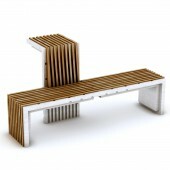 Did you like Shouka Multifunctional Bench? Help us create a global awareness for good street furniture design worldwide. Show your support for Arash Shojaei, the creator of great street furniture design by gifting them a nomination ticket so that we could promote more of their great street furniture designs.